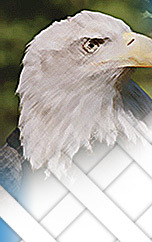 08/09/2012 To The Law Offices of Carney & Bassil, P.C. 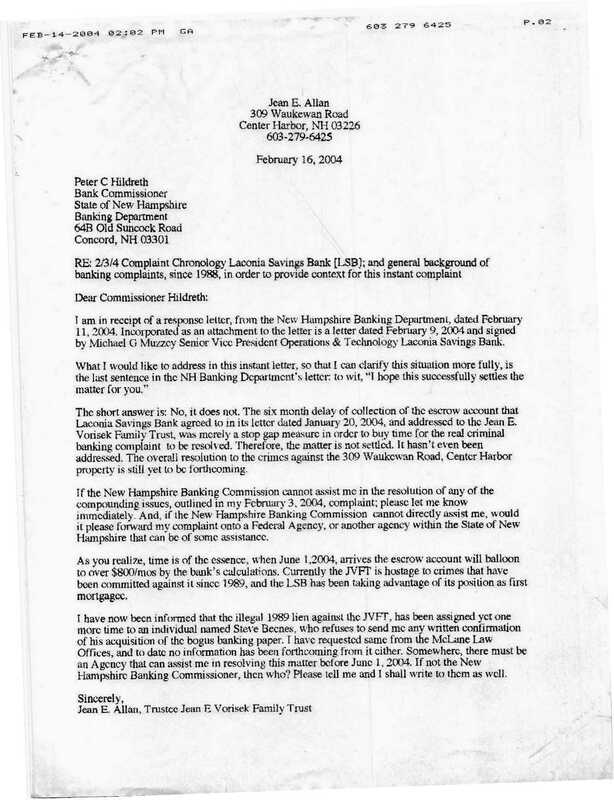 RE: REQUEST for confirmation or denial that your client James Bulger used the alias of John Iuele while representing a financing company named Hamilton Funding located in Hampton, NH, in 1989. 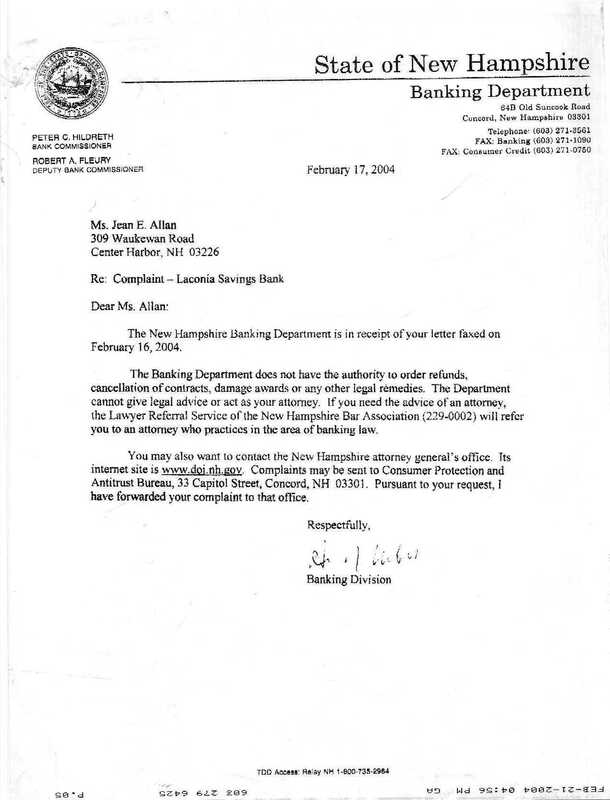 07/17/2012 "Sheriff Conley email in re: Objection filed in 05-E-078 (illegal) Petition to Foreclose on 309 Waukewan Rd, CH NH"
07/12/2012 EMAIL REQUEST FOR RESPONSE FROM NH AG DELANEY WITH CC TO SHERIFF CONLEY in RE: On 2.17.04 NH Banking Department referred 2.03.04 and 2.16.04 complaint of Jean E. Vorisek Family Trust to NH Attorney General pursuant to RSA 383:10-d. What action, if any, did the NG AG take on the NH Banking Department criminal referral? 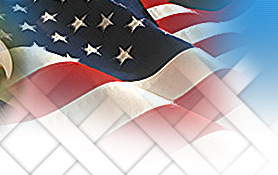 07/05/2012 RESPONSE RE: July 2, 2012 CARROLL COUNTY SHERIFF’S OFFICE, OSSIPEE, NH CHRISTOPHER E. CONLEY HIGH SHERIFF REPORTED: "I am announcing the formation of a task force to investigate mortgage fraud throughout Carroll County – criminal fraud."